A local favorite. 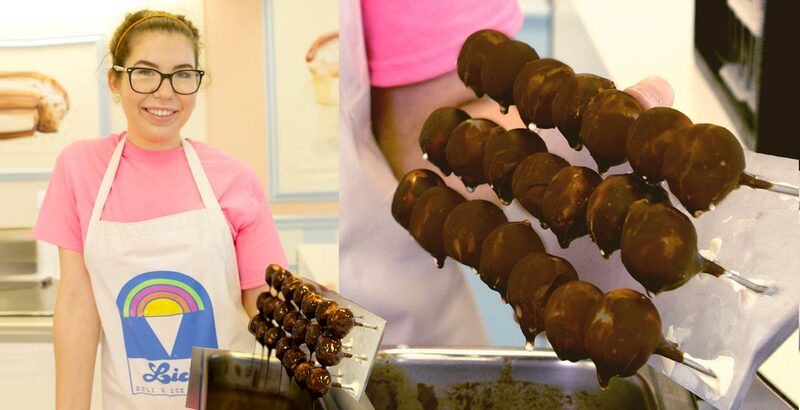 Our original recipe ice cream dipped in milk chocolate. 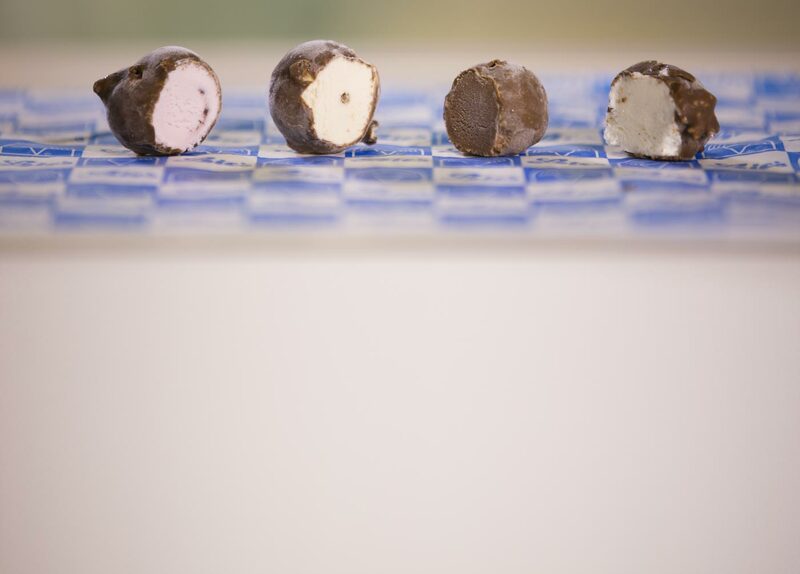 Pop one in and enjoy the creme and the crunch. Enjoy them at any of our shoppes.